I bought analog amplifier Pioneer A-30 for my speakers AQ Tango 85. 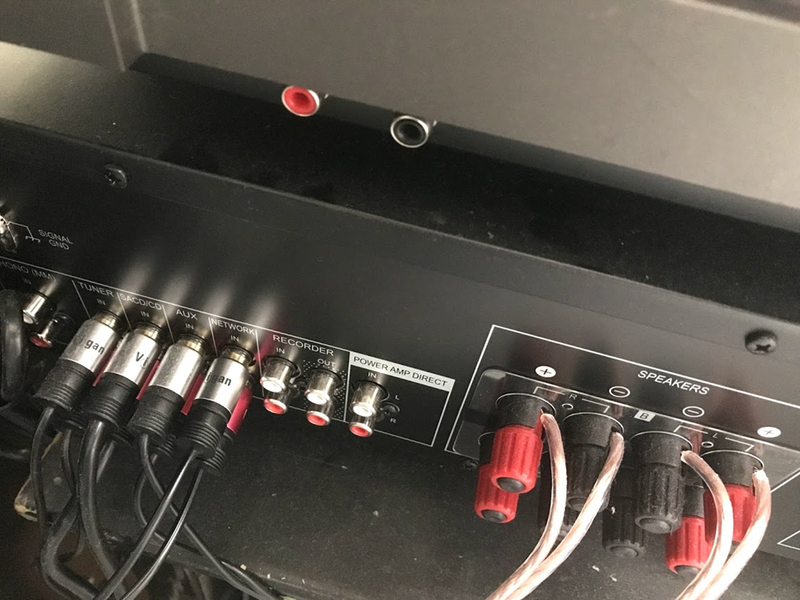 Only thing this amplifier do is amplifying selected analog signal to connected speakers. You can also buy amplifier with build-in receiver that can receive different types of signals – for example MP3 from USB disk or NAS, internet radio, CDs and much more. My choice was to buy standalone analog amplifier without receiver as I believe that receiver will became obsolete sooner than amplifier because of new protocols and digital formats. 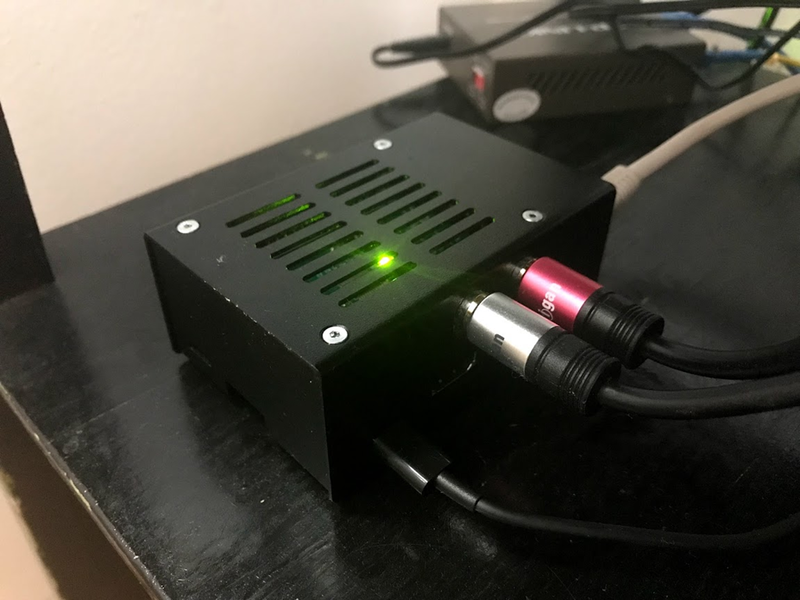 I am using Raspberry Pi 3 as multi-purpose audio receiver. But there is added value for all hobby developers – you can also use it as web server, video player (HDMI), NAS, home server or as IoT device monitoring temperature at your home or anything you want. 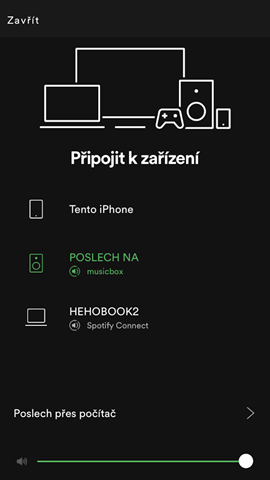 I have prepared guide how to enable Raspberry Pi as Spotify Connect receiver. Download latest Raspbian with desktop image file. Then deploy img file it to the SD card. I used really simple tool Win32 Disk Imager. Raspberry Pi soundcard is not that bad. But I wanted better sound quality so I used HiFiBerry sound card with 192kHz DAC – you can really hear the difference. And it is build specially for RaspberryPi. They also provide nice steel casing which is however bit overpriced. But feel free to use any cheaper casing you want. Your device should now boot to Raspbian desktop. First we will update system, set up password and enable remote access. Use ip addr command to find current IP address of Raspberry. Pro tip: make reservation of IP address as permanent on your router/server if using DHCP – having same IP address makes it simpler to connect to the device later. Now you can logout and disconnect keyboard and display if you want. You should be able to remote connect to the device from any computer with any SSH client on default 22 port. I’m using Putty on Windows. 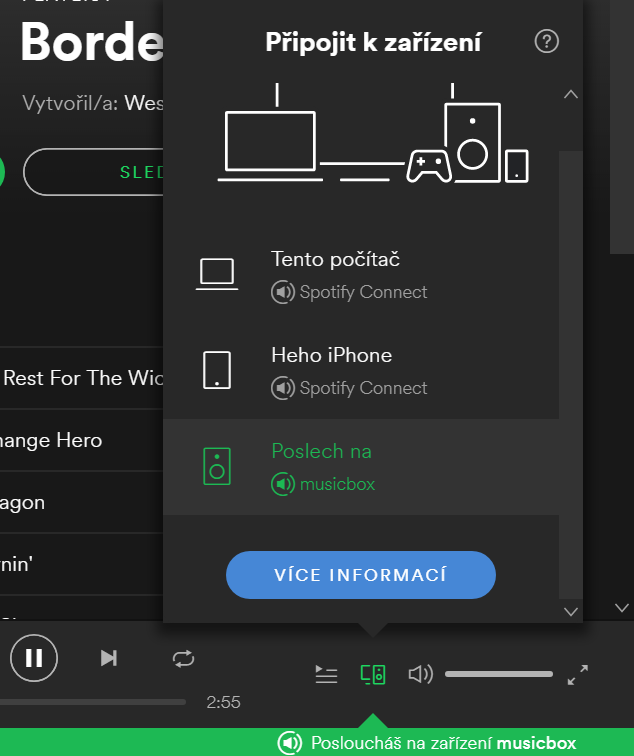 Spotify Connect is technology that enables your Spotify application (running on phone or computer) to play music on network devices that supports it. Remark: You need to have Spotify Premium subscription to use Spotify Connect. 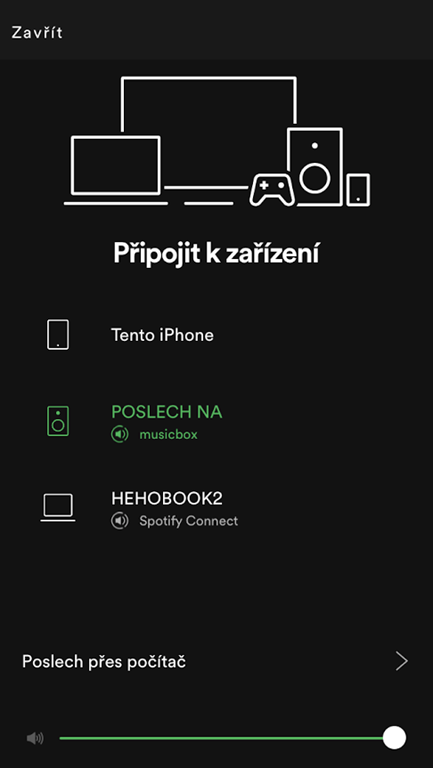 Now you should see this device from any Spotify App running in same network. And you should be able to use it to play music from both mobile application and desktop! 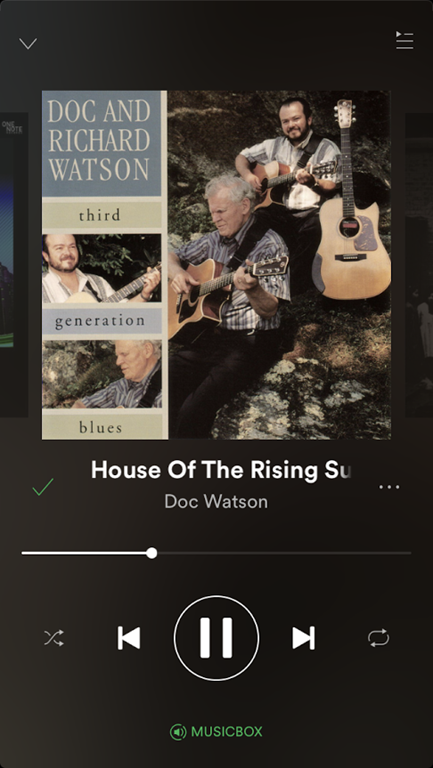 Nice feature of Spotify Connect is that your Spotify is not required to be running when music is playing. 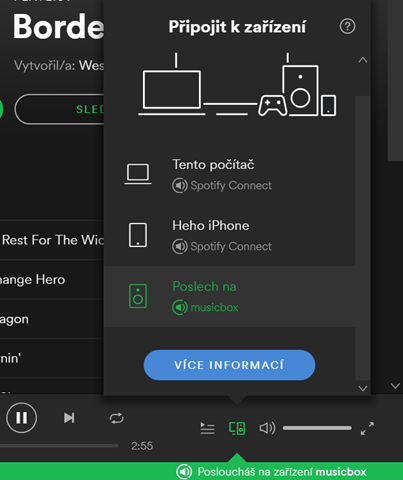 So you can setup your playlist and then turn off your computer and it will keep playing. Unfortunately I found also one downside – implementation doesn’t support repeat and random shuffling function at this moment.